Have you just started out as band? Or finding that you consistently get ignored by those you reach out to with your music? 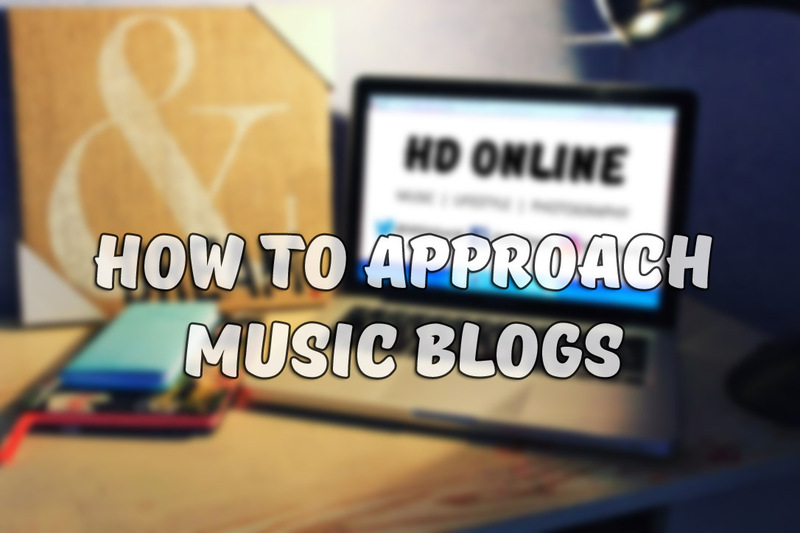 Back in April, we did a video on Youtube giving our top tips on how to approach music blogs. Of course, we're no longer just a music blog but this advice is still very relevant if you are looking to submit material to us, and potentially other blogs too. So, if you're in any way involved in the promotion of a release, and don't know how to get online press, we suggest you take note. 1. Read their submission guidelines - HD has its own and so will many other blogs. Don't know where to look? Check the 'Contact' or 'About' pages first. 2. Don’t send out group emails - we know it's tempting but they're impersonal and vague. Take the time to tailor each email to the recipient. Make them feel important! 3. Be friendly and approachable - ask how the recipient is or wish they well. 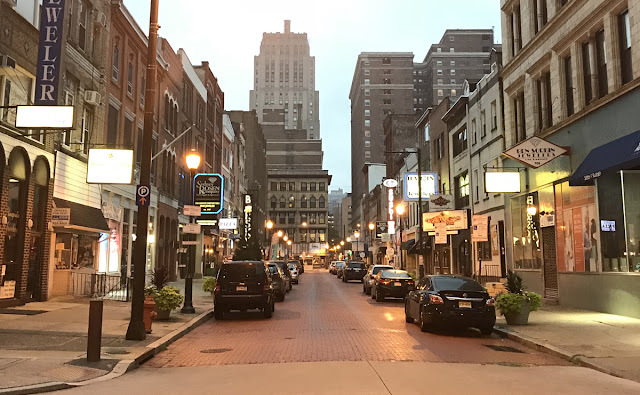 Perhaps compliment the blog's success, style or importance. It's up to you to get the conversation going. 4. Show you’ve done your research – mention style, genre or a particular post or artist that caught your eye. For example, "We saw you featured X, Y and Z so you may be interested in featuring us" shows that you believe you'd fit the blog's niche and appeal to its audience. 5. Proofread spelling, grammar and punctuation - this is not optional, it's essential. Carefully read over and edit your email, or get someone else to. To be taken seriously, you need to sell yourself in a professional manner so don't treat it like a text message to your best mate. Take a watch of our video on how to approach music blogs below to find out what the rest of our tips are!